New logo and branding for an established local company. 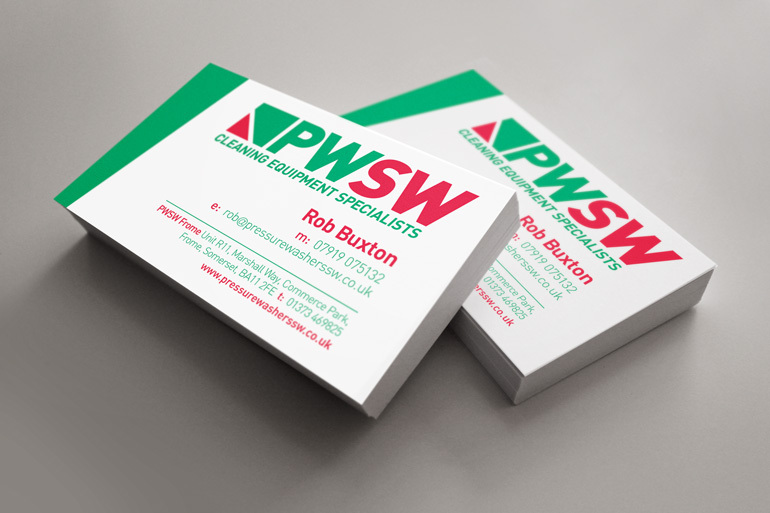 Pressure Washers South West has been in business for over 30 years, supplying and servicing pressure washers and other industrial cleaning equipment. 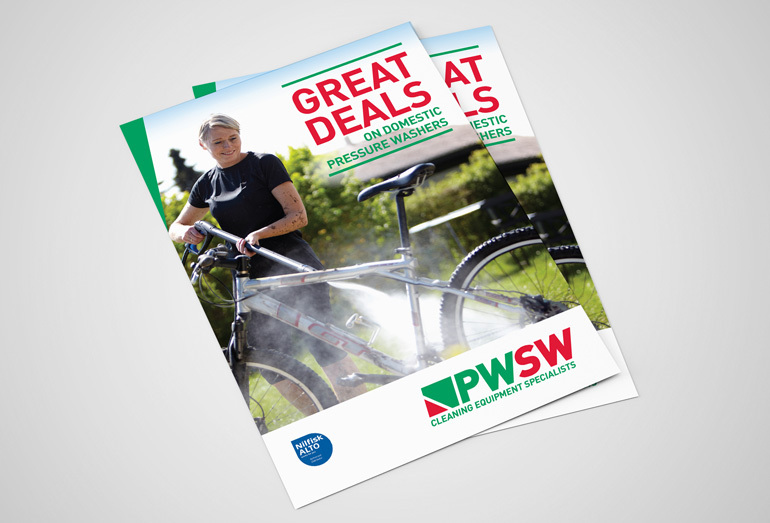 They were in need of a new brand as they have expanded their area of expertise over the years so now they are involved in more than just pressure washers - and now don’t just cover the south west. They also didn’t want to confuse their current, long term customers with something completely different that they wouldn’t recognise. 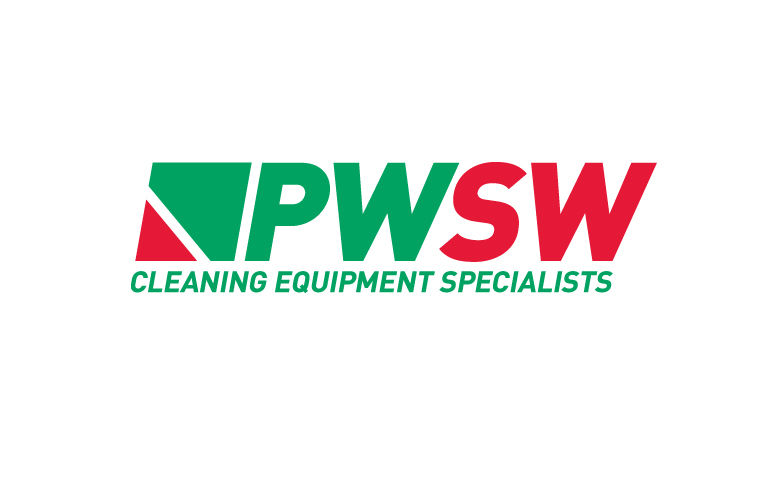 We decided to shorten the name to ‘PWSW’ and to add the tagline ‘Cleaning Equipment Specialists’ that better describes what they do. We also decided to stay close to the original colour scheme and incorporated all these decisions into a new, modern, bold and simple logo. The new logo will be used across a range of different applications including stationary, workwear, vehicle graphics, exhibition signage and a website.